Check this out! We, Canadians and friends, can be creative in joining the effort toward a just peace in Palestine and Israel. Click here for a video with highlights of a demonstration at the Toronto Centre for the Arts on 6 May 2013 – an effort to ask Morgan Freeman and Jian Ghomeshi to say, “no”, to the Israeli government’s occupation of Palestine. Please click here. Please know that your plan to serve as Master of Ceremonies on 6 May 2013 in the Toronto fundraiser by the Canadian Friends of Hebrew University (CFHU) concerns me, as a Canadian and as a supporter of international law. Please decline the invitation to host the fundraiser. Do you know that Hebrew University is partially located on illegally occupied and unilaterally annexed land – that of East Jerusalem? 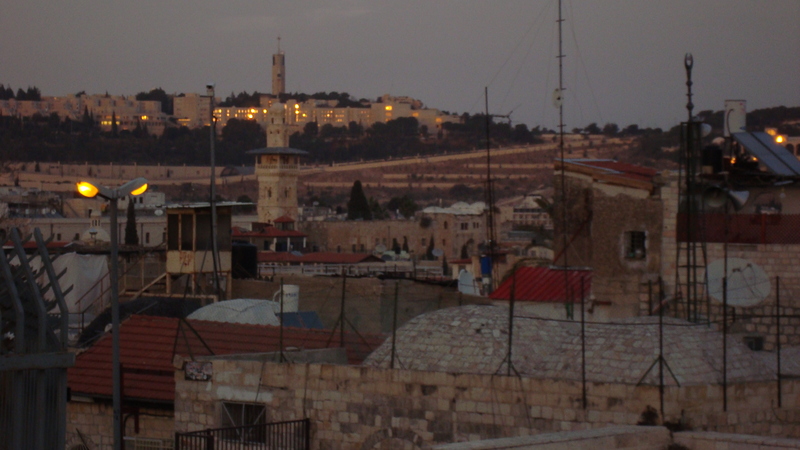 The permanent status of Jerusalem is an unresolved issue that needs to be addressed in the Israeli government’s occupation of Palestine (click here). By declining to participate you will help to remind Canadians and the global community that we share a responsibility to re-open conversations for a just peace in Palestine and Israel. For additional information, please see below. Thank you for considering my letter. To send your message to Jian Ghomeshi, click here. For additional information, see the website of the Canadians for Justice and Peace in the Middle East (click here and here). See this webpage (here) for background information regarding the Palestinian Campaign for the Academic and Cultural Boycott of Israel (PACBI). See information (here) regarding the growing effort to encourage Morgan Freeman to decline the award to be given to him at the CFHU event.